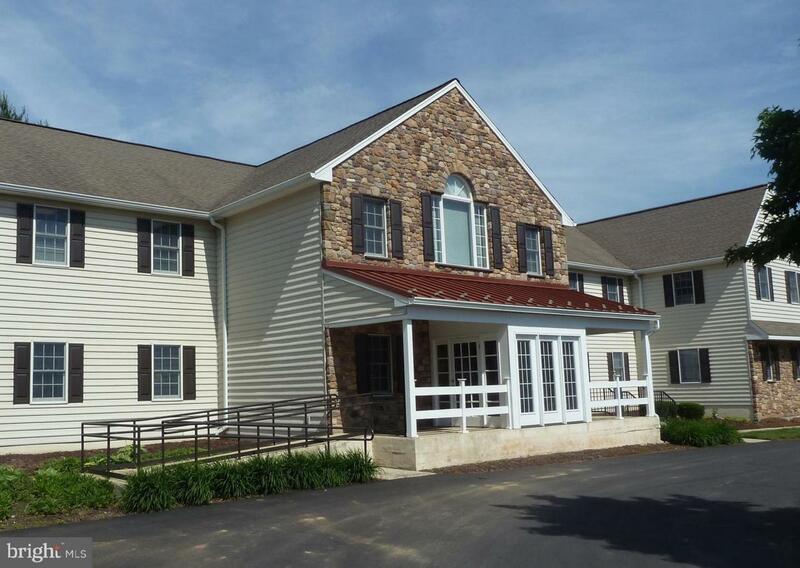 New Britain Pointe has 5700 +/- SF first level office space available. Elevator served, shared conference room, shared kitchen, and ample parking. 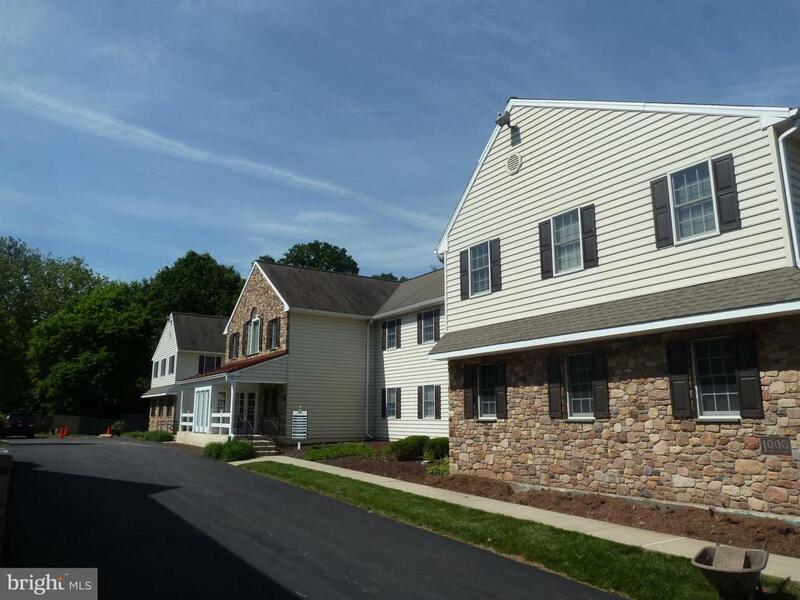 Located in New Britain Borough, on East Butler Avenue (Local Route 202) only 2 miles from Doylestown Bypass Rt 611 it is conveniently located to both business and residential communities offering a tremendous marketplace for growth.